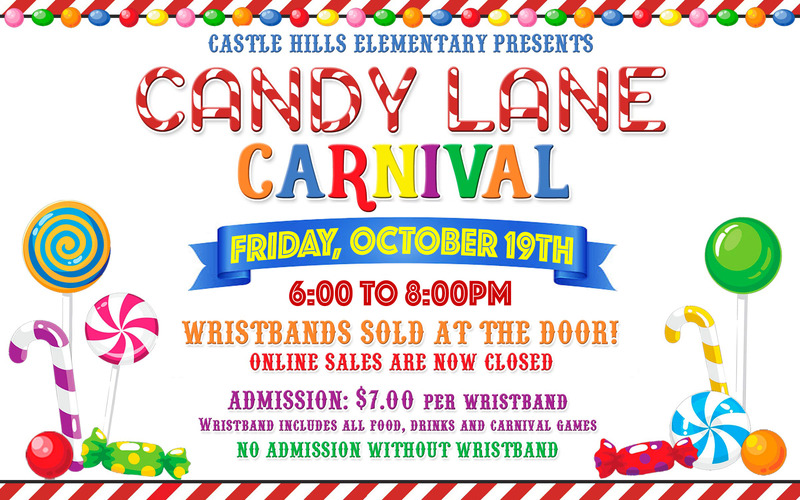 The Candy Lane Carnival is a fun filled family event for Castle Hills Elementary students and their families. 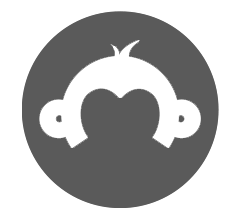 The carnival runs from 6-8pm with games indoors and outdoors, food, cotton candy and popcorn. Students are not required to dress in costume for the event.